Erica Kay-Webster and David Bermudez, veterans of the Stonewall rebellion in NYC, kick off a Global Compassion Relay from Cape Cod, Massachusetts and pass it on to AIDS/LifeCycle riders in San Francisco, to Los Angeles, Tanzania, Botswana and around the world to reach the opening of the 2014 Compassion Games on September 11, 2014. Today I have the pleasure of hosting the annual GiveOUT Day over at Smoocher’s Voice. We’re raising $2000 for homeless lgbt children (and we’re halfway there!). 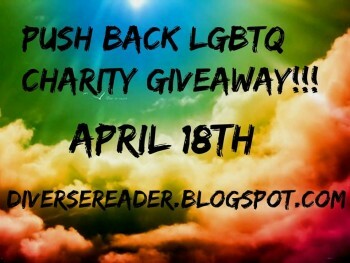 You can win prizes, meet new people and help us reach our goal by giving to the part of our LGBT community that need it most. Stop by, have some fun, win some prizes. And even if you can’t give, please help us share the event. On any given night, there are between 500 and 2000+ local homeless gay youth trying to survive on the street. They may be right in your small hometown, or in the nearest city. 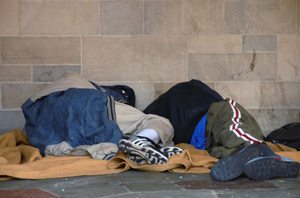 Nationally, the numbers are estimated to be between 100k-250k+ homeless lgbt kids living on the street. We’re going to dispel some of the myths and misconceptions about homelessness and lgbt youth. I am extremely pleased to announce that we have reached our fundraisng goal of $1000 for homeless kids in Atlanta. We’ll be continuing our fundraising efforts and you can still donate to either of the groups below. Thanks to everyone that supported our efforts! To those who have come to expect more frequent postings from me, I apologize for failing to post anything of substance lately. Simply put, it’s been one of those hectic periods in which the demands of life have left little time for blogging, writing, or simply keeping fans updated. So here we go, an update to keep you updated because I have no time to update regularly. Book 2 of the Cold series, Heart of Timber is in its final stages. Within the next few weeks I’ll be sending it to the beta readers, editor, and cross-checking facts with my consultants. I expect the novel to come out mid-October, but we may hold it until after GRL. I won’t be there. In fact I won’t be in town at all. I had planned to meet many of the authors I talk with regularly and several fans that asked about having coffee/lunch. This will not be possible. Pride is also a nonevent for me. We are just shy of having sold 10k books. As an indie writer with no time, no Facebook page, and no marketing budget, I think this is phenomenal. Each one of those sales is directly due to the encouragement and persistence of my fans. They have helped spread the word and have aided us in raising awareness (and $$$) for homeless LGBT kids. Thank you so much. 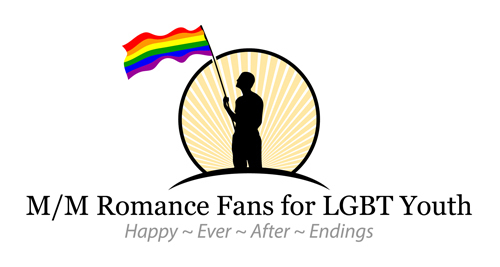 Readers have asked me about putting a special page up for WIPs. If you’d be interested in seeing this, let me know. The main reason I don’t have one now is that I have many WIPs in various stages. I do not know when (or if) they will come to market. Both the muse and the demands of life dictate on what gets worked on and when. To date, fans have helped raise over $3000 for homeless kids through various programs related to my writing/books. We also have a new fundraiser going on through Razoo with a long term goal of $25K. Some have said this is an unrealistic, I don’t believe that. There are too many people who still don’t know about the plight of homeless lgbt and the fundraiser is just as much about educating them as it is about raising money. Currently, we’re just $146 short of our short-term goal of $1000. Donate. 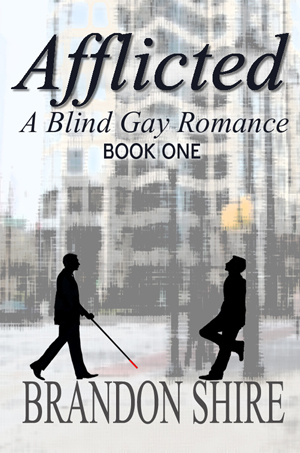 I have discussed submitting future work to an established publisher with J. 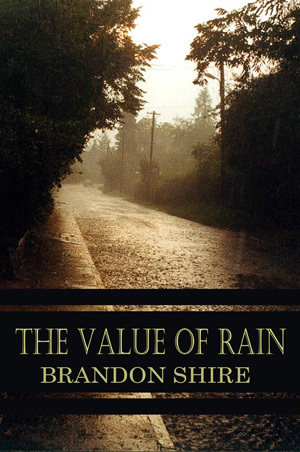 Time currently spent on other aspects of self-publishing could be better spent actually writing, and working with a publisher would free up a lot more time for me. J and I are still looking into it. 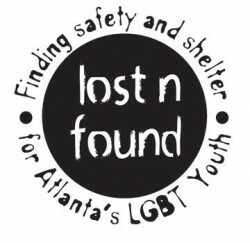 Last year Lost-n-Found shared a video of a ‘squat’ for homeless lgbt youth. People seemed shocked at how these kids lived and even more shocked at what they had to do to survive. One year later Lost-n-Found returned to the squat to see what had changed for these kids. As you can see from the video, not too much has changed despite the heroic efforts of LnF. Is it because they haven’t tried? No. If anything, the volunteers are more dedicated, more active, and pushing harder to make changes. And still the number of homeless lgbt kids has increased. 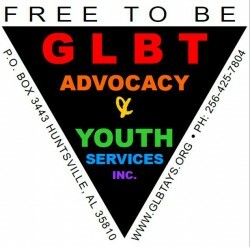 The revised estimate for 2013 is that there are approximately 750 homeless LGBT children on the streets of Atlanta. 62% of these kids will attempt suicide. When you wake up to this every day, is there any doubt as to why that number is so high?